Oh boy, oh boy!!! 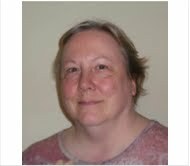 This week has been very exciting at Frantic Stamper! Our UPS and FedEx drivers have sure been busy bringing in tons of new products we purchased at CHA! 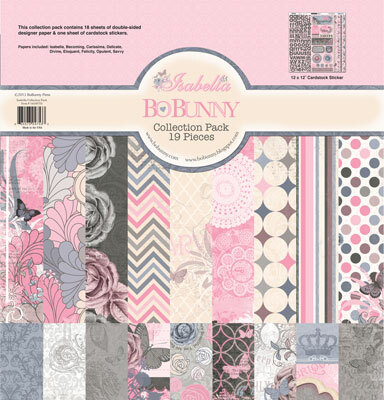 Yesterday, we received all the new Bo Bunny products, all the new My Mind's Eye collections and all the February Sizzix releases for Tim Holtz and Stephanie Barnard! We also just got in new dies and stamps from La-La Land, new stamps from Magnolia and LaBlanche. Last week, we received new dies from Cottage Cutz, Elizabeth Crafts and Die-Versions, as well as new collections from Carta Bella (True Friends), Echo Park (Scoot), Best Creations (Farm Life and Meow). Arriving in the next few days, with still time to place a pre-order, are new distress paints from Ranger and Tim Holtz and new Dylusions ink sprays from Ranger as well. We're also scheduled to receive our first shipment from Do-Crafts (cool "urban" stamps and dies) which will be on the site hopefully today. Tomorrow, we're also supposed to receive the new Just Rite stamps and new Penny Black stamps. New Inkadinkado stamps are scheduled in for Friday. Hopefully next week, we should be getting in some new Prima items. I've hesitated putting it up on the site because we're not terribly sure of the exact arrival date, but as soon as we know better, we will upload it and make it available for ordering. Every day is like a big surprise! We're working just as fast as we can to get the new products up on the site for you! I love Art Journal pages at the moment .. .they are so expressive with their abundance of techniques and often thought provoking messages. I knew it was only a matter of time before I succumbed and began one of my own. This page was created using several of the FranticStamper line of stamps. 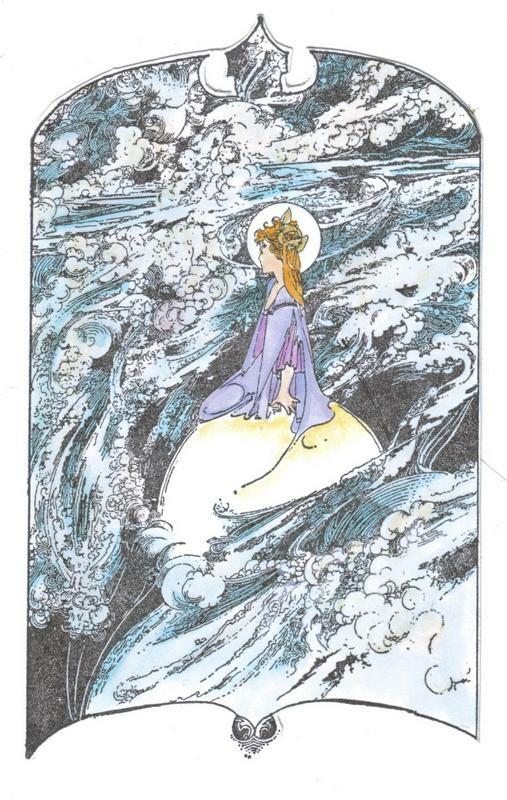 I began the whole page by wetting it with a spritz bottle then layering a yellow and an orange Dylusions ink across the surface, allowing the colours to blend and create a kind of ombre effect. Next I stamp sections of pattern using the Newsprint Background stamp and the Harlequin Background stamp, using post it notes to mask off particular areas. 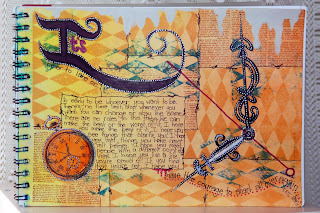 I also stamped the Large Watch stamp at the corner of a masked off area I allowed for my journalling. The rest of my page was hand drawn elements using paint markers and Black fine line pens. I even drew the clock hands, attempting to make them a bigger version of the hands on the large Watch, stamped on my page! Today's card features Large Sitting Kitty from the Frantic Stamper line of rubber stamps. I created the card for a sketch challenge and to place into my goto stash for special occasions. I colored it with Copic markers (E93 for the nose and ears, E18, E31 and E35 for the fur). The papers are from the Bo Bunny PressCamp-a-Lot line. I just love the earth tones of the Camp-a-lot collection, and I love the earthy tones of my kitty. A little piece of natural but dark brown twine seemed just the way to finish off the card. I know that Christmas has just passed, but it is my plan to try to do Christmas cards throughout the year this year so I don't get close to Christmas without any cards made, like I did this past year. This card is the ONLY card I managed to make and send. It is the card I made for my mother. I try to send her a really different and unique card every year. 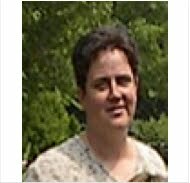 But this year, given that not only had I had another surgery on my ankle (and a far more extensive one besides) but that I fell and broke my leg 3 weeks before Christmas, I was not up for much stamping. It is just too hard to do lying down with my leg up on pillows, and my foot/leg is just too unhappy down for very long. 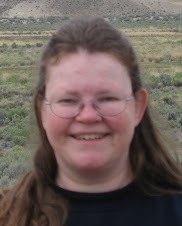 I really have been trying to make sure that I use the "down" time to do things around the house that need to be done. But I did manage to make this one card. Thanks to FranticStamper's great Precision Dies' 4-up square and Quad-Sized Square, both from the 1" sets, cutting the window and the frame was so simple! 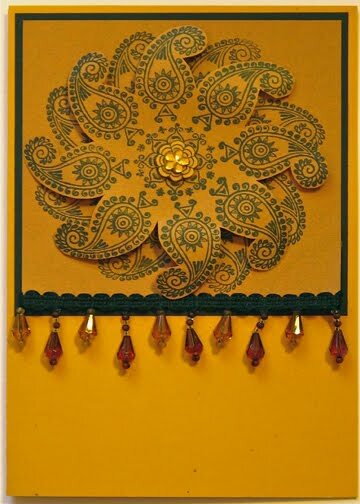 The flower box on the card front was cut with a Poppystamps die, Grand Flower Box, also available at FranticStamper. The lovely poinsettias are dimensional stickers I had in my stash, and unfortunately I don't know who made them. The same goes for the other decoration on the front of the card, which is actually two different dimensional stickers, combined. Inside the card on the window is a valance made with the same flower box die, cut down by 1/4" off the top. The curtains are made of vellum. The small table is an image from my own drawing, as is the Santa in the back "room". The snow globe on the table is another dimensional sticker. The "wall paper" is Christmas paper from a 12x12 pad. The Christmas tree is from a paint sample, as are the banner pieces and the circles on the stairs. The letters were all punched with an alphabet punch set. The wreath is a scalloped circle with a smaller regular circle punched from its center, with a small bow sticker at the top. There are a lot of products available at FranticStamper.com that could give you the same look, though. I hope you have enjoyed my card. Mom did. Pop-up cards are almost magical to receive, but can be easier to make than you would think. The devil is in the details, like for this card, making sure everything looked good through the window, and making sure that everything fit as I wanted it to, plus cutting the "wallpaper" layer correctly. I hope that you will give the template a try and share what you come up with! 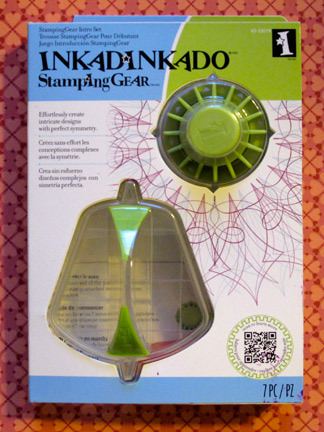 I was intrigued by the Inkadinkadoo Stamping Gear line because it reminded me of the Spirograph I played with as a kid and the "cog" made me think of the Steampunk genre that's currently so popular, of which I am also a fan. I also like repetition, and this stamp line appealed to my sense of order. 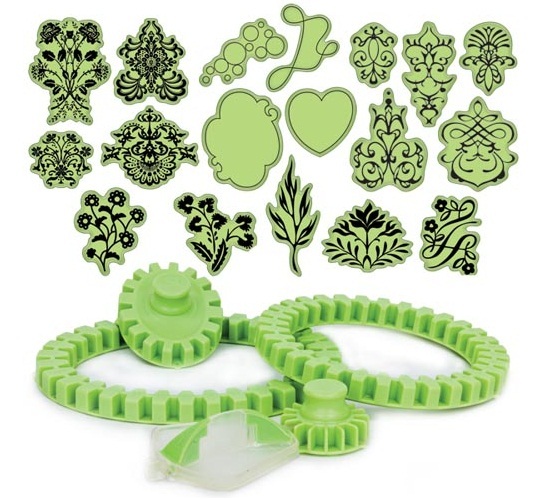 I purchased the Stamping Gear Intro Set (pictured above.) There are other cling stamp designs, an oval cog, and two wheel shapes, as well as a deluxe set in the line that are available for purchase from Frantic Stamper. Clear instructions for use of the stamping parts. The clean line aesthetic of the cling stamp designs in the intro set. As I mentioned before, the repetition. You can repeat the image almost perfectly every time. The stamp paddle block where you attach the cling stamp has a grid on it, so you can line up the image correctly. 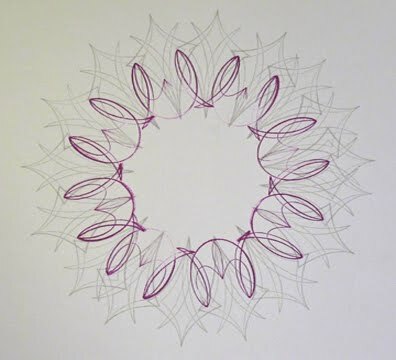 There are several "techniques" described in the instructions. The cog that remains stationary in the center of your design not only has a non-skid bottom, but additionally has a marker/arrow in alternate spaces so that you can do an "open basic" design where every other slot is used or a "closed basic" design where every slot is used. The parts were hard to remove from the packaging. They were packaged similarly to batteries or camera memory cards blister wrapped in hard plastic, sandwiched between stiff cardboard. Sharp edges! The good thing is this is not a commentary on the product itself. You could use this product to make cards or background paper for scrapbooking. 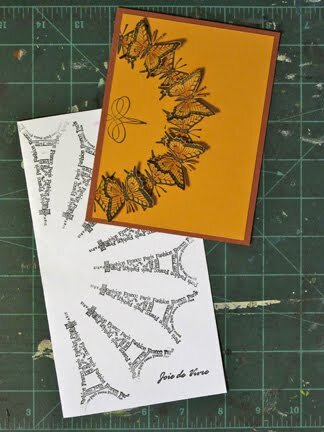 You could even use some of Frantic Stamper's smaller cling mount stamps like Butterfly or Paris Tower to make some lovely pieces!!! I'll definitely want to spend more time playing with this product and will purchase more stamps in the line. I also found some really fun ideas and more ways to use all the implements on YouTube to expand my knowledge-base. 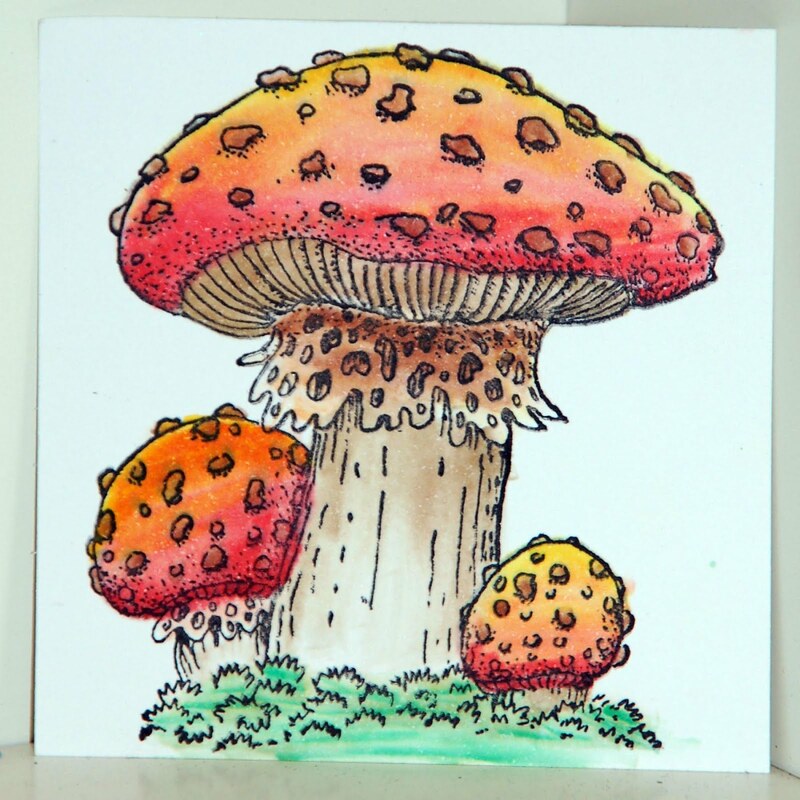 This Toadstool stamp from Frantic Stamper is one of my favourites and I can tell you why … it reminds me of the forest I walked through when on camp earlier this year. There were heaps of toadstools on the forest floor and they looked very much like this one which is why I coloured it this way! I stamped my image using Rangers Adirondak inks then coloured it using Copic markers and a blender to keep the colours soft. For the Toadstool caps I began with Napoli yellow (Y19) then used my blender to gently blend a bit of Cadmium Red (R27) down to the base of the cap. I constantly blended between these two colours until I was happy with the result, applying the colour with the blender rather than directly to the page. For the stalks I used Clay (E44) and used the same technique of applying colour with the blender rather than direct to page. I love using this technique as it lends itself well to an overall water-colour feel! The underside of the main toadstool as well as the cap skirts, I used a mixture of Clay (E44) and Africano (E27). To finish off, I then coloured the grass with Willow (G24) and Lettuce Green (YG09). Now I just need to make some time to create a card to show off my pretty! New stamps, papers, and dies from Heartfelt! New for us, we just opened an account with Lawn Fawn. Great selection of cute clear stamps and a few dies to match. Just one of the 12 new Kaisercraft collections coming out this spring. Cute new monthly collections, starting with Simply Spring coming in next week. Just a touch of Easter in this collection, paired with soft spring pastels. We also ordered the envelope maker board (pre-order yours today on our site), as well as all the mini 8 punches, new colors of Washi tape, and more! Ooooooh, simple stories! 3 new collections coming out in March including this wonderful travel collection. We will start taking pre orders for it in February. Six wonderful new collections arriving early February. My favorite is C'est la vie. Of course!! Yes, we love everything Tim! Check out our pre-order section for all the new stamps. The first wave will be here next week, and the traveler series is coming first week of March. Coming in very soon!! We love dies!! Yummiest trinkets at the Advantus/Tim Holtz booth!!! Our first stop is Graphic 45 with their gorgeous collections: French country and secret garden. 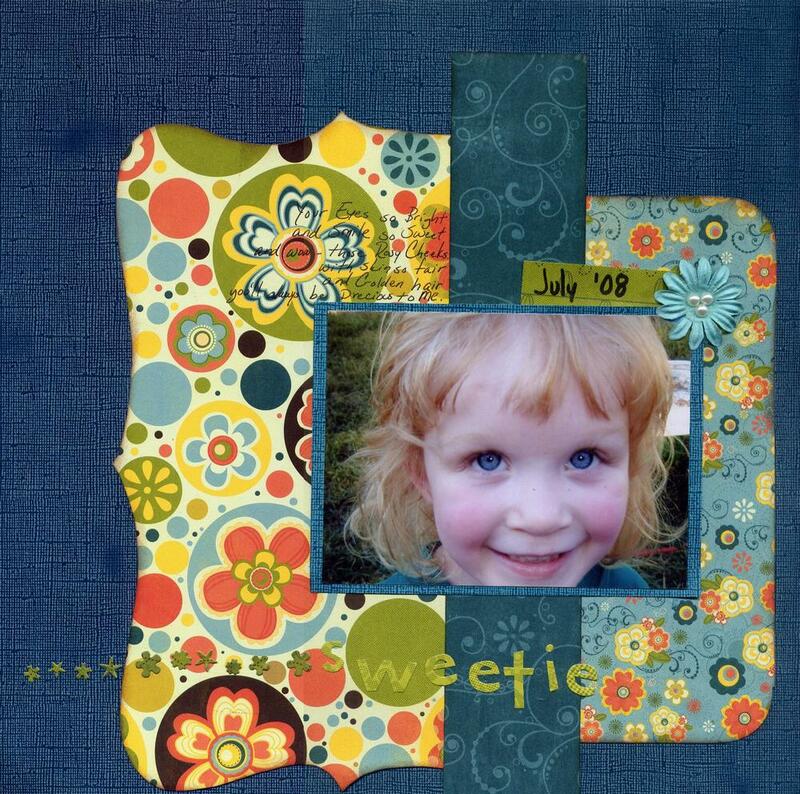 Today I would like to share a layout I made of one of my little girls. Titled Sweetie, I used papers from BoBunny's Hello Sunshine collection along with stickers from the BoBunny's On the Go Collection. The little flowers are cut using the Memory Box Floral Delights die. I inked the edges of the cut papers with Versafine Vintage Sepia ink. 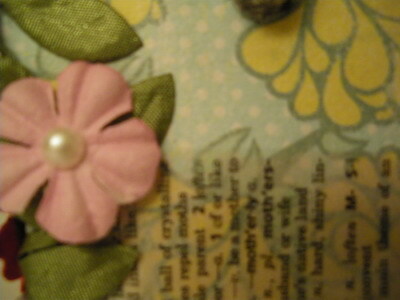 I added a Prima flower from the Dude tube and some pearls in the center for embellishment. I usually do not do hand journaling. Once I became a SAHM I stopped doing much handwriting at all, except for the occasional check. Now when I do try and write anymore, my hand tries to cramp up. 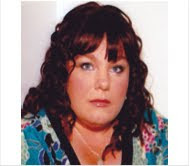 But for this one I thought I would give it a try. Rather than have a box that would take away from the photo and pretty papers I wrote directly on them. It blends in really well. 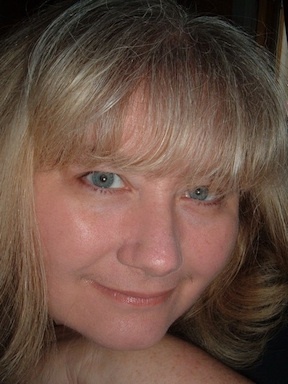 and wow - those rosey cheeks. you'll always be precious to me. I hope it inspires you to get a little scrapping done today - thanks for stopping by! 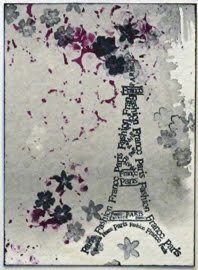 Here is an ATC made with the simply wonderful Frantic Stamper Paris Tower Cling-Mounted stamp. Stamped in black ink on a fabulous gray background, with a few stamped flowers and a little color for pop. 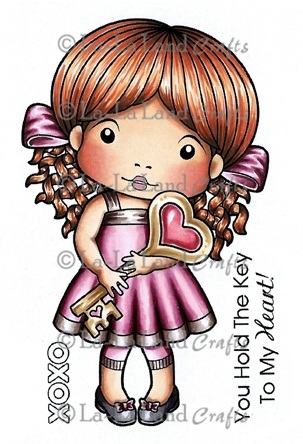 This is a quick and easy ATC that can be traded, or added to a card as a layer. 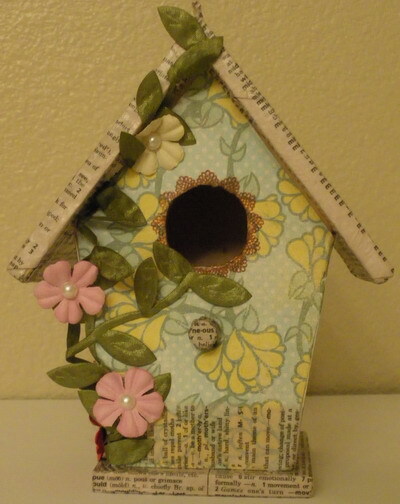 Today I would like to share with you a cute Birdhouse that I decorated with the new Authentique Renew Collection. I started with the roof. 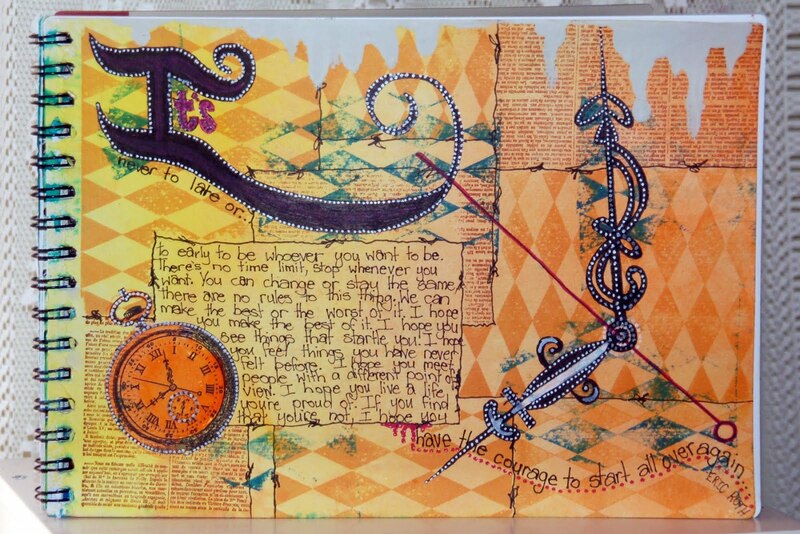 I painted a thin layer of Mod Podge then added my dictionary pages from the bottom up. The two pages met at the top of the roof so I glued them together. 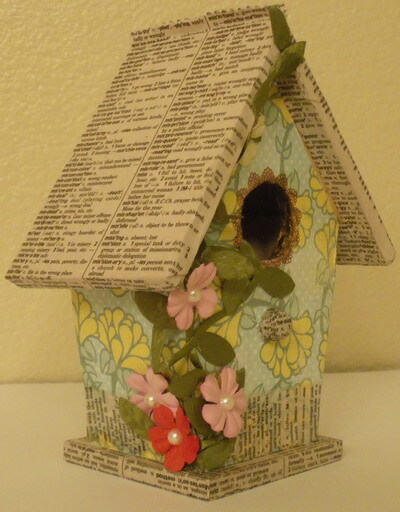 I added a layer of Mod Podge over the dictionary pages and then I dried the roof with my heat gun. Lastly for the roof, I cut the roof top paper about 1/4 inch above the point of the roof using decorative scissors, giving it a neat patterned edge. Next I proceeded with the base and the underside of the roof. I measured each side of the birdhouse and cut pieces of Renew (I love the pretty yellow flowers!). I used Mod Podge on each side of the house and then added the paper. I didn't add a layer of Mod Podge on top of these papers. The front piece was a little tricky because of the hole and perch; I used an Xacto blade to cut out the hole and a hole for the perch to pop through. 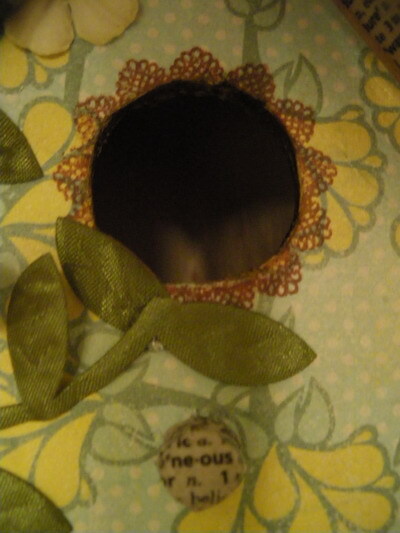 Once the front piece was attached, I used the \Stella and Rose Gertie Clear Stamps and Archival Ink in Coffee to stamp a doily pattern around the birdhouse entrance. I took some clear scotch tape and put it on some dictionary pages. I pulled off the scotch tape and the dictionary pages was transferred to the tape! I added this decorative tape around the base of my birdhouse. I added green leaf ribbon and flowers with a hot glue gun. I added adhesive pearls to the center of the flowers. This little birdhouse will be decorating my office at work. It feels like spring in the middle of winter! I regularly go through Journals in my profession, writing notes and planning the day to day activities that will enrich my class of learners. Because of this, I love nothing more than to decorate their boringly plain covers so that I at least have something pretty to work in. My latest cover was created using papers from the Authentique Curiosity Collection. 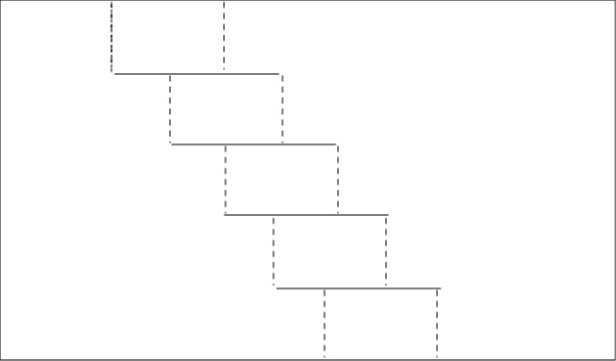 I began by adding a strip of the Studious paper to the right side then a strip of the Determined paper on the left after punching a border along its edge. I finished this off by adding a strip of lace along this border and a Prima Zipper pull. To finish off my paper I stamped and cut out the "Tell me" quote from the Dyusions Quintessentials Quotes stamp set. I also stamped the Frantic Stamper Palmistry stamp and colored it in with a Distress Marker (antique linen) before adhering it to the top of my quote. Finally, I cut out 3 of the square sections from the Authentique Learning paper and adhered them along the right side with paper flowers and crystal flourishes swirling between them. 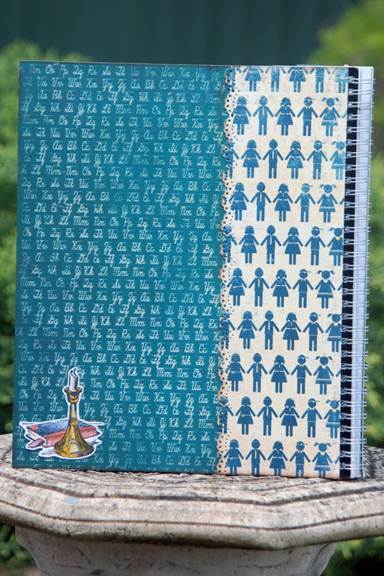 I used the same papers to cover the back of my journal then stamped and colored the Frantic Stamper Candle and Book then adhered it to the back as a final touch.